In the past few years Botox injections have become one of the most popular methods for reversing the signs of aging, as they can be used to reduce the appearance of expression lines, fine lines, wrinkles and to give the face an overall younger looking appearance. Not surprisingly, many TV personalities, actors and models use Botox to keep them looking young for as long as possible, which is partly why this non-surgical procedure has received such widespread acceptance amongst members of the general public who also hope to obtain similar results. In addition to its cosmetic uses, Botox can also be used for non-cosmetic purposes. It can, for example, be injected in the armpits to reduce excessive sweating (hyperhidrosis), injected near the eyes to control involuntary twitching of the eyelids (blepharospasm), or even injected in the neck to reduce muscle spasms (cervical dystonia) or neck pain. Other uses include migraine relief, treating an overactive bladder, straightening crossed eyes (strabismus), controlling facial spasms, and treating muscular pains associated with back pain. So as you can see, Botox truly is a remarkable treatment that can help a person to look, live and feel better, all without having major invasive surgery! 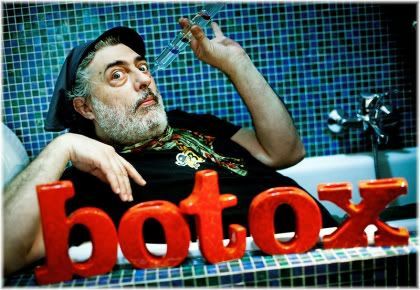 Botox is an abbreviated name for botulism toxin, and consists of a purified protein produced by the Clostridium botulinum bacteria. 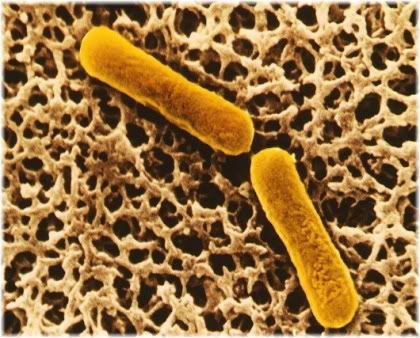 Clostridium botulinum bacteria produce the toxin that is used in Botox. When injected underneath the skin, Botox paralyzes muscles in the treated area by blocking activity of the acetylcholine neurotransmitter. The effect of this is a firming and tightening of the skin, which subsequently reduces the visibility of any lines and wrinkles in that localized area. Botox works by blocking the release of acetylcholine, which is a neurotransmitter that the body uses to create voluntary muscle movements. These effects are, however, only temporary, as in three to four months the body breaks down the botulism toxin protein and the previously paralyzed muscles start to regain their normal function. When this occurs, the skin will lose its firmness and tightness, resulting in lines and wrinkles becoming more visible again. 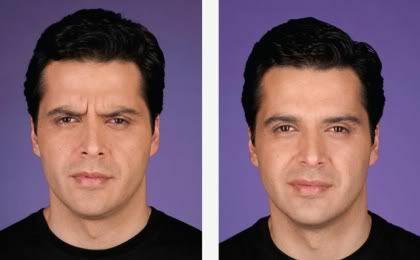 Patient scowling before Botox (left) and 7 days after Botox (right) treatment. If you wish to maintain your results, you will need to have 3-4 treatments done each year. 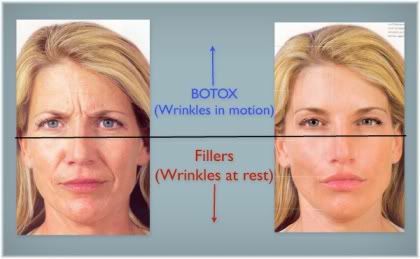 However, when Botox is administered over an extended period of time, such as over a 12-18 month period, it may result in the facial muscles become weak and atrophied (i.e., wasting away) due to a lack of use, even in the absence of the botulism toxin protein. This is why some people notice that even when they stop having Botox injections their wrinkles appear much less prominent than they once were. 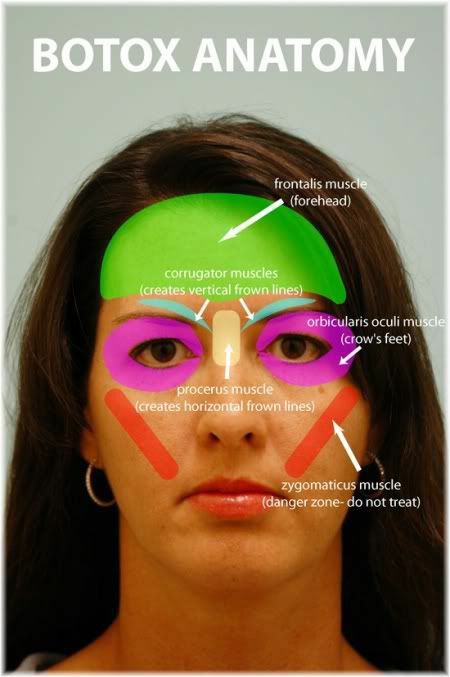 But such people can also experience premature facial sagging as a result of their atrophied muscles, which is why it’s recommended to have breaks between treatments (Borland, 2010). When used as a cosmetic treatment, the most common site of application for Botox is on the face. 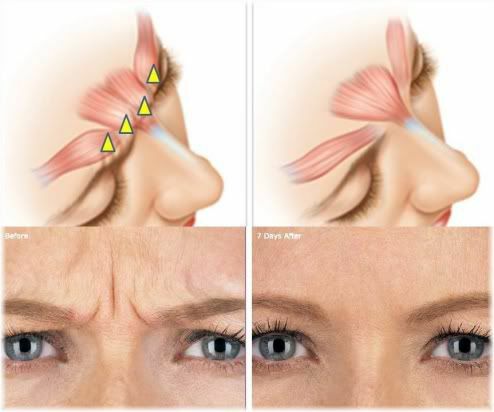 For example, it can be applied to the forehead to fade creases caused by raising the eyebrows (worry lines), between the eyebrows to fade frown lines (glabellar lines) and at the outer corners of the eyes to lessen the appearance of crow’s-feet (periorbital lines). Botox may also be injected around the mouth area, such in the upper and lower lips, the chin, the jaw line, and even in the nose! However, if you are trying to treat very deep skin creases or folds you may find the use of an injectable dermal filler, such as collagen, Restylane/Juvederm, Sculptra or Radiesse/Radiance, to be more effective at treating your problem areas. This is because whilst Botox can be useful in reducing the appearance of wrinkles which appear when the skin is moved, it does little to lessen the appearance of wrinkles/creases that are present when the skin is not moved (e.g., nasolabial folds). 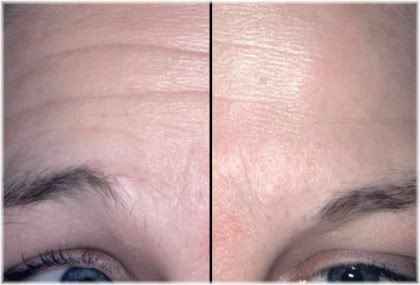 So as a general rule, if your wrinkles are caused by movement then you should treat them with Botox. But if they are not caused by movement, you should treat them with a filler. When Botox is injected in the skin it must be done so precisely, as injecting the wrong region can result in the wrong muscles being paralyzed which could then give your face an abnormal looking appearance. 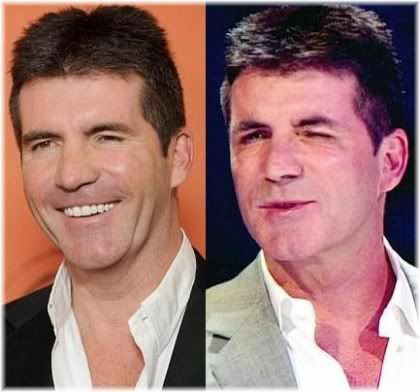 American Idol judge, Simon Cowell, suffered from a drooping eyelid during a live show which many suspect was caused by an incorrectly administered Botox injection. Notice the small bruise on the right side of the eye. In the hands of an experienced dermatologist, plastic surgeon or cosmetic doctor, Botox can be skillfully administered to the forehead to create a chemical brow lift. 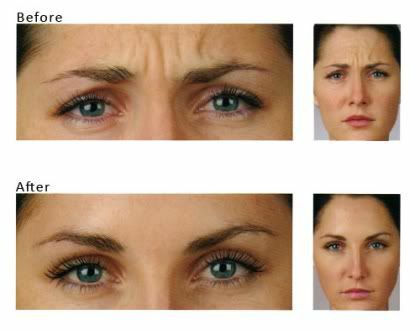 This is achieved by injecting Botox into certain muscles of the forehead so that they pull the eyebrows upwards and stop them from drooping or sagging downwards. The effect can be quite dramatic, as it gives the upper region of the face a more youthful, alert and refreshed appearance, similar to what you would get from a surgical face lift. TV personality Kate Gosselin, age 37, with overly raised eyebrows caused by incorrectly administered Botox injections. Great care must be taken when trying to achieve this type of effect, however, as applying Botox too low on the forehead can result in the eyelids or eyebrows being raised too much. Although this can look strange, thankfully, the effects are only temporary, and normal appearance will be restored in a few months as the Botox wears off. A typical Botox treatment session can last anywhere from 10-30 minutes depending on the area being treated, with full results visible in 3-7 days. If, after this time, you feel as though you have too much muscle movement or that you didn’t get the results you were hoping for, you should return back to your dermatologist, plastic surgeon or cosmetic doctor and ask for an additional shot. Most of the time, you will be able to get this done for free or at a reduced rate. It can take 3-7 days for the full results of your treatment to show. 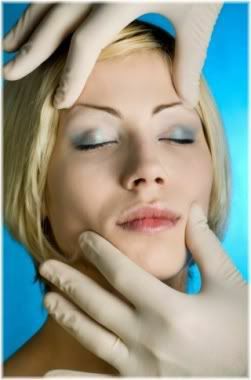 The procedure itself first begins with an assessment of your face and the problem areas that you would like to address. 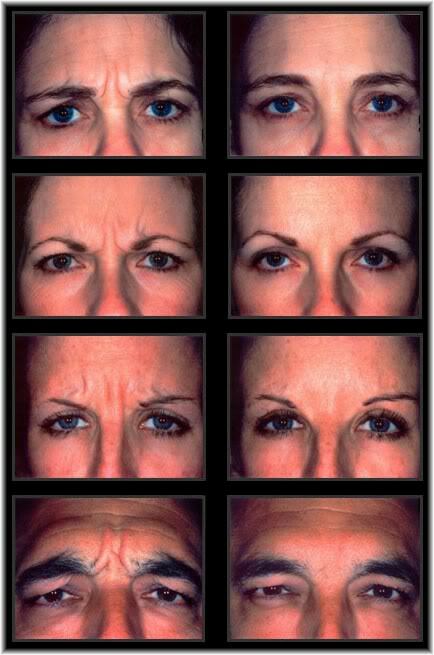 During this assessment you will be asked to deliberately wrinkle your face by lifting your eyebrows, scowling and smiling. This is by far the most important step of the whole procedure, because as was previously mentioned, an incorrectly administered Botox injection can easily result in the wrong facial muscles being paralyzed and an irregular unnatural looking appearance. So it is vital that the person giving you your injection has a detailed understanding of the muscular system of the face and also knows where to inject Botox to give you the result that you desire. Before Botox is administered you will be asked to move the skin on your face to identify the problem area(s) that you would like to treat. Once the assessment of your face has been completed, and the target muscles identified, your face will be lightly cleansed with a mild disinfectant/antiseptic to minimize the risk of infection once the protective barrier of the skin has been broken. 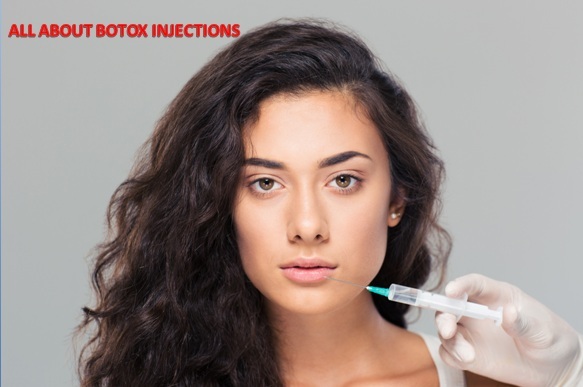 Botox (Botulinum toxin type A) is then injected underneath the skin with a micro needle so that the injection wounds will heal quickly and leave behind no visible scarring. 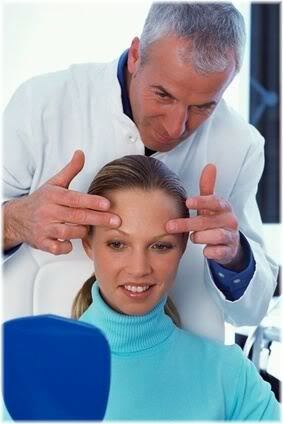 Once your procedure has been completed you will be given a mirror so that you can look at your face. You will then be told how to care for your skin, and how soon after your treatment you will see the full results. Botox is generally administered without the use of a topical anesthetic or numbing creaming, and as a result, you will be able to feel the needle going into your skin. However, if required, a numbing cream can be used to reduce the amount of pain that you experience, although this will bump up the cost of the treatment somewhat. Topical numbing cream being applied to patient before Botox administration. How painful you will find Botox largely depends on where in the face you are having it administered and your previous experience with facial injections. Generally, injections around the eye area and lips tend to be the most painful, whereas those on the forehead and between the eyebrows tend to be less painful as the skin is thicker and less sensitive in those areas. Different people may, however, find different areas of the face to be more painful than others, as the overall sensitivity of the skin is influenced by your genetic skin type. A person with sensitive skin, for example, may find Botox injections to be more painful than a person who has an oily or dry skin type because their skin tends to be thinner. So it’s important to remember that even though you may see Botox being advertised as a “painless procedure“, or as a procedure with “minimal discomfort“, this won’t be true for everyone as we each have our own pain threshold. If you have previously had dermal filler injections before, you probably won’t find Botox injections too uncomfortable, although, they will still result in some amount of pain and certainly won’t be pain-free if an anesthetic isn’t used. Of course, the more facial injections you have, the more you will get used to the discomfort, so after 3-4 treatments you should be able to tolerate the pain quite well. Whilst Botox certainly can help to make your face look younger, firmer and more wrinkle free, it’s important that your face still retains a natural look as there’s nothing worse than getting too much Botox and having an expressionless face for the next few months. Singer Kylie Minogue, age 44, with perhaps a bit too much Botox! Botox should therefore only be used to address your problems, but should still leave you able to express yourself through your face. If you are not able to do this, you can appear dull, boring and uninteresting to others. Furthermore, because the use of Botox is quite widespread and many people are aware of the results that it can produce, an expressionless face is now seen as a tell-tale sign that you have had Botox injections. 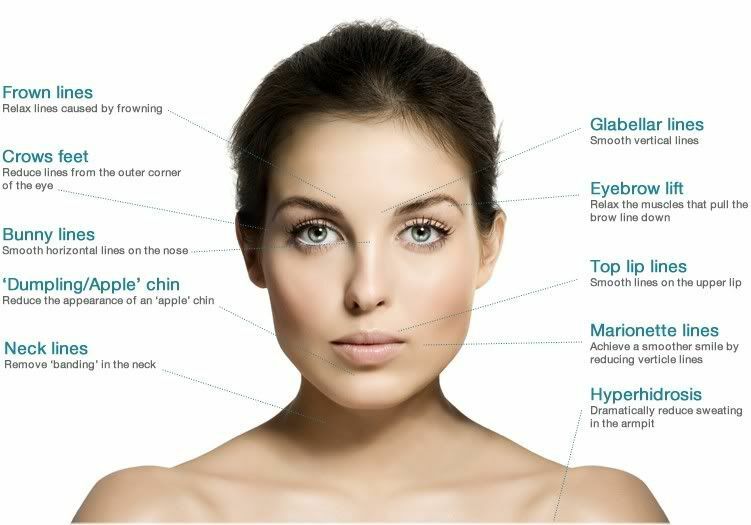 So if you want to improve the appearance of your face discretely, without making it obvious that you have had Botox, then it is important that you retain the ability to form facial expressions to some degree. Actress Teri Hatcher, age 47, released pictures of herself without makeup to show that she doesn’t use Botox. Of course, due to the nature of Botox, your ability to make facial expressions will be somewhat impaired, so this is something that you can’t avoid entirely. An experienced administer of Botox, however, will know how to make this trade-off by giving you the results you desire whilst also allowing you to move your face normally. After your Botox treatment, you won’t be able to lie down or massage the treated muscles for four hours. 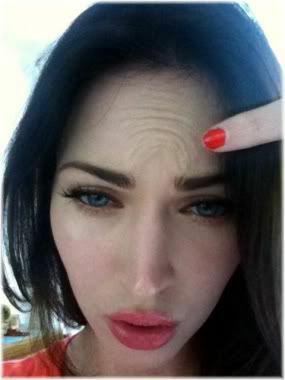 If you do this, Botox could be spread to other regions of the face and produce abnormal looking results. This is known as Botox migration and is especially of concern if you have received treatment around the eye area, as we saw with Simon Cowell’s eye earlier on. 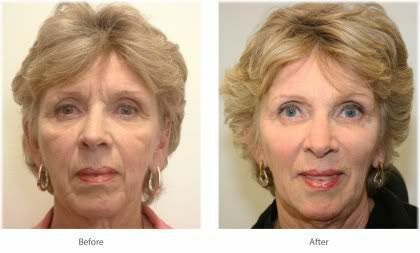 After your treatment, some practitioners may recommend that you exercise the injected muscles every 15 minutes, for a period of one to four hours, by doing face exercises. 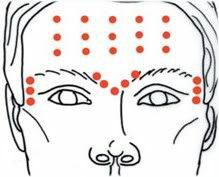 These exercises should be done without touching your face, as treated areas should not be rubbed until 12 hours post treatment. The reason for this recommendation is because the Botox toxin protein attaches itself best to muscle nerves which are active or being used (Pfenninger, 2011). So the better the Botox is allowed to work, the better the results you are likely to get. However, not all medical professionals agree with or give this recommendation (Nocca, 2011). Because Botox attaches best to actively used muscles, some practitioners recommend doing face exercises for 1-4 hours after your treatment. Your injection wounds should heal up fairly quickly, but until they do, which usually takes less than a day, you should not touch your face with your hands unless they have been washed. 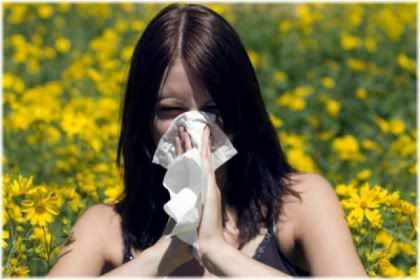 You may also be advised to disinfect the treated areas to minimize the risk of an infection occurring. If you notice swelling, bruising or redness in the treated areas, applying ice may help to alleviate your symptoms somewhat. This ice should not be applied directly to naked skin, however, but first wrapped in a towel or thick kitchen tissue. If your redness persists, and you need to go to work, the use of a light foundation or concealer can help to cover up your red skin until it returns back to normal. 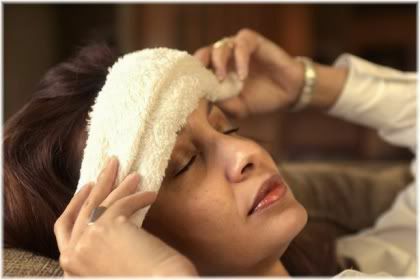 The use of a cold compress can help to reduce redness in the areas that Botox has been injected. Overall though, recovery from Botox tends to occur quite rapidly and downtime is minimal. As a result, you will be able to return back to work the same day, and carry on with your normal activities without too much interference. Botox injections can be administered to both men and women aged between 18-65, but the most common age groups for this treatment are people who are in their 30s, 40s and 50s, with the average age of Botox patients, in 1992, being 41 (McKeown, 2011), but that age has probably dropped considerably since then. Pregnant women are generally advised not to get Botox injections just in case there are any adverse effects caused to the developing fetus. The same recommendations are extended to breastfeeding women. Those with skin infections, or with active acne outbreaks, may be refused treatment as the infection could affect the eventual results obtained. Quinidine, polymyxin and aminoglycoside based medications may cause adverse reactions in the presence of Botox. 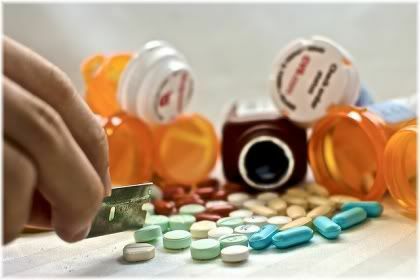 If you are taking any type of pharmaceutical medication, you should inform your surgeon of them beforehand for your own safety. 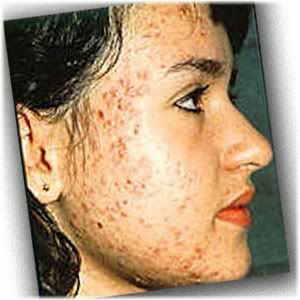 Some people are allergic to albumin or the Botulinum toxin protein. There is, however, no requirement for a skin test to be done before Botox is administered. Certain neurological disorders, such as Amyotrophic Lateral Sclerosis (ALS), or autoimmune disorders, such as Myasthenia gravis, may disqualify a person from receiving Botox injections. Botox may cause an adverse reaction when a person is taking antibiotic medication such as Gentamicin or Clindamycin. 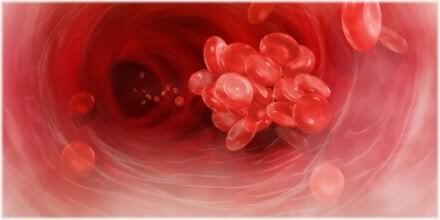 Individuals taking blood thinning medications, such as aspirin, heparin or warfarin, will usually be advised to cease taking their medication for a few weeks prior to their procedure. This is a precautionary measure as blood thinning medication may result in increased bruising of the treated areas. 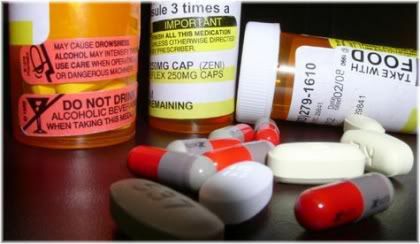 If one is unable to stop taking their medication, they may, in some cases, be refused treatment. Botox is an FDA approved treatment, but as with any type of injection, especially a facial injection, there is a risk of swelling, bruising and inflammation in the treated area. This can leave your face looking red and feeling tender for a few days, although in the large majority of people, this should completely subside within a week. Botox can produce many different side effects, although the most common of which is swelling and redness in the treated area. If you find yourself in an uncomfortable level of pain after your Botox injection, you can try taking an over the counter painkiller, such as a paracetamol, to alleviate your pain. If your pain continues to persist, you should seek medical attention as it could be an indication of something more serious. Seek medical attention if you experience a persistent pain. When Botox is applied to the skin surrounding the eyes, the risk of suffering a complication tends to be higher due to the delicate skin there and the eyes themselves. One such side effect is drooping of the eyebrows or eyelids, which can last three to six months, or until the Botox toxin protein wears off. More seriously though, a Botox injection could potentially cause double vision in a patient which could then severely impact their ability to function normally and carry out everyday activities. Another delicate area of the face is the lips, as there is a risk of the lips becoming immobilized should Botox be incorrectly administered which could then affect a person’s ability to speak clearly. Other possible side effects of Botox include nausea, facial discomfort, facial tightness, flu-like symptoms, allergic reactions which make breathing difficult, dental problems, dryness of the mouth, soreness of the throat and headaches. Most of these symptoms will only last for 24-48 hours at most. Kim Kardashian suffered from bruising around the eyes after her Botox injections. 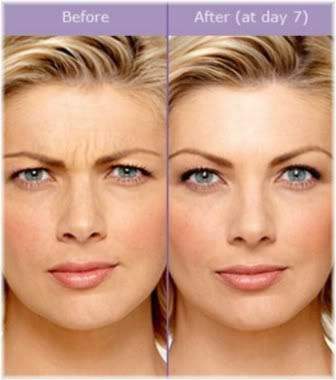 At present, there are no known long-term side effects that come from Botox use. There are, however, emerging concerns that Botox may cause new wrinkles to appear, that Botox can lead to muscle atrophy, and that Botox itself may be addictive if it’s started at a young age. Botox can sometimes result in the formation of new wrinkles, as shown by the “bunny lines” on Nicole Kidman’s nose. The most serious complications occur if the botulism toxin protein spreads to other regions of the body or enters the bloodstream. 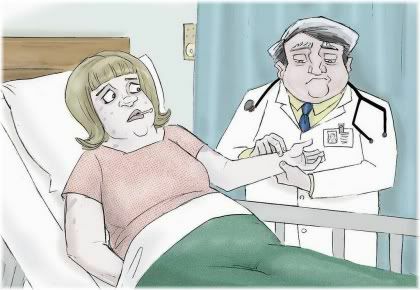 In such cases, a person may require hospitalization as their condition could be life threatening. The risk of this happening though, is very low, as Botox is almost immediately absorbed into the injected area and the amount that you are injected with is also a very small amount. Most of the serious complications that occur with Botox use, do so as a result of people using illegal forms of Botox which are administered by a non-medical professional. Like all medical or cosmetic procedures, the risk of suffering from a complication can be greatly reduced by having your Botox administered by a board certified physician, cosmetic plastic surgeon or cosmetic dermatologist. 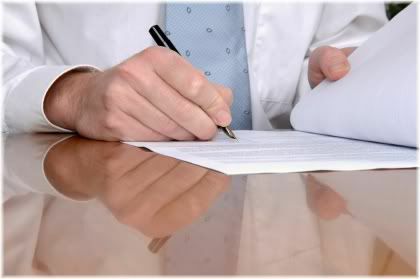 The procedure itself should also be carried out in a suitable medical environment, such as in a hospital, doctor’s surgery or medical spa, where medical professionals can operate in a clean and hygienic environment. One should avoid receiving Botox in a non-medical environment, such as at home as part of a “Botox party”, as this can greatly increase the risk of the wrong muscles being treated and thus the risk of a bad-looking end result. How much Botox injections cost depends on who you go to and the area that needs to be treated. In general though, you can expect prices to range from $250 to $500 for the treatment of one area, $300 to $600 for the treatment of two areas, and $400 to $800 for the treatment of three areas. Prices do, however, vary, and a single vial of Botox can cost up to $1000 in some cases. A single vial of Botox can cost up to $1000! Prices are charged based on the amount of units that are used. A single unit usually costs $10 to $20, with 20-30 units being needed per area on average. It is possible to get Botox done at reduced cost, but this usually comes at the expense of a less qualified administrator, lower standards of hygiene and the possibility of receiving fake Botox. Obviously, this is not a very worthwhile price to pay, as it may leave your face looking unnatural and increase your risk of infection. So if you want to have Botox done, it’s worth paying the going rate to ensure that you get it done properly and don’t suffer from any undesirable complications. If you are in to risk taking, however, you may be able to get a Botox injection done for free or at minimal expense. 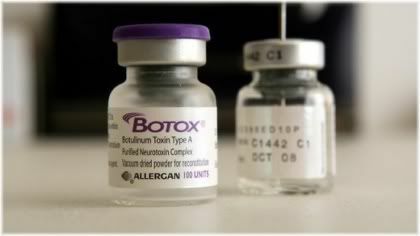 Some Botox training centers, for example, require patients to practice on and will advertise for volunteers. This could save you a lot of money if you regularly get Botox injections, but it could also greatly increase the risk of something going wrong. As Botox injections are usually an elective non-surgical procedure carried out for cosmetic reasons, most insurers will not cover the cost of the procedure. Botox is only covered by medical insurance when it’s used for non-cosmetic purposes. If you are having Botox injections for non-cosmetic purposes, however, such as to stop excessive sweating, correct a lazy eye, or to stop involuntary muscle twitching, then you may qualify under a medical insurance policy that will pay for the cost of your treatments. As a general rule though, Botox done purely for cosmetic purposes will not be covered by health insurance.